Founder Neville Dimon has been employed in the cinema and AV hire industry for all of his working life. 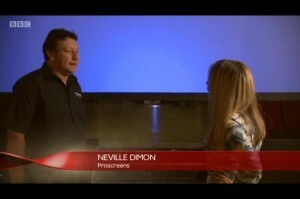 He has held the position of Chief Projectionist for both the Odeon and UGC circuit, as well as projecting rushes at Pinewood and Shepperton Studios. He has also worked on film sets and locations as well as showing films at open air Festivals. 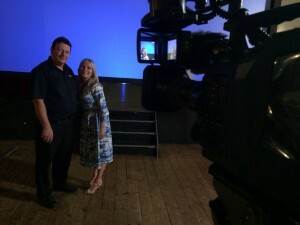 He has built up a wealth of knowledge and has a big interest in community cinema projects. He is always on the end of the phone to offer support and advice in any aspects of cinema, especially the equipment. In fact if there is something he doesn`t know, i am sure he knows someone that does. The idea of this website is to connect community cinema projects together and people and more importantly is to advertise their existence to the public and the film community. Also allowing the public to be able to see different community projects and cinemas and giving the public a chance to visit not only their local community cinema but also cinemas further afield.